"With its lavish color pictures...[this book] should elicit nostalgic smiles from anyone who grew up with the company's electric toy trains....the text...chronicles the company's history and its place in an era of optimistic technological progress...Bill Milne's sharp photography reveals why these toys found legions of devoted fans. ...Exquisite illustrated gift book. 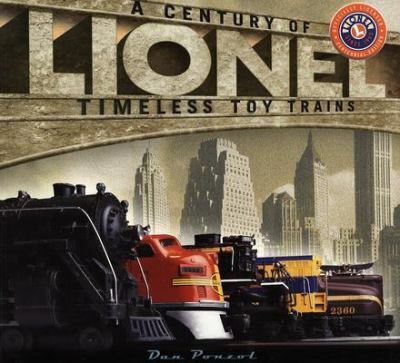 "-Ponzol, Dan is the author of 'Lionel A Century of Timeless Toy Trains' with ISBN 9781586635893 and ISBN 1586635891.